Do you have an opinion about Akrapovic exhaust systems? Leave your rating above. Akrapovic is to exhaust systems what Porsche is to cars – there’s nothing cheap, simple, or average about either one of them, and performance is paramount. 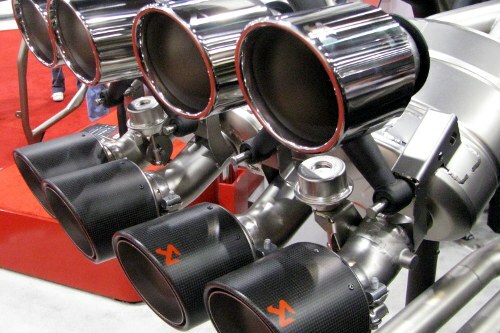 Akrapovic, a European company, has been manufacturing top-of-the-line exhaust systems since 1990. Named after founder Igor Akrapovic – a famous and well-known European motorcycle racer – Akrapovic specializes in high-end automotive exhaust systems and a huge line of motorcycle exhausts. A significant presence in the motorcycle racing world, something that most mainstream auto exhaust companies (Borla, DynoMax, Magnaflow, etc.) don’t have. Why, you ask, would Akrpovic buy their own titanium foundry? Partially because there aren’t too many of them in the world, and Akrapovic wanted to make sure they had a steady supply. Partially because Akrapovic wants to maintain perfect quality at a minimal cost. Partially because that’s just how crazy Akrapovic is about about doing things their own way. They’re lighter. 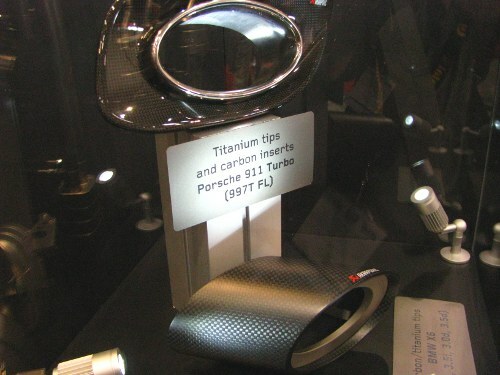 Going with an all titanium Akrapovic exhaust can shave 30-40 lbs off the weight of your 911. It’s not much, but every pound counts when you’re racing. Hydroformed tubing. Hydroforming is the ultimate it tube bending technology, allowing complex curves and shapes that are completely smooth and strong. Hydroforming is a step above mandrel-bent tubing. Akro uses both mandrel and hydroformed bending, depending on application. Akrapovic also offers a louder exhaust system for your high-end automobile if you so choose, but as you can imagine many performance luxury car owners aren’t interested in the “racer” sound…so Akro makes quiet systems too.